Kuwait -An asian maid was rushed to Jahra Hospital with cuts and bruises on her body after she was pushed out of a moving vehicle. 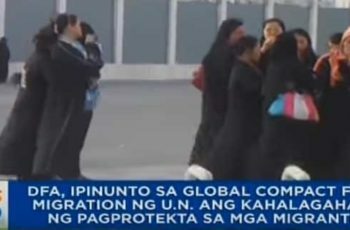 According to the reports of Kuwaitimes, the local man was taking the victim to the recruitment agency in order “to return her” as in to end her services and replace her. Eyewitnesses say the sponsor and the worker had an argument and he was going to take her to the agency. 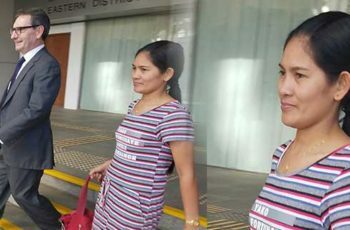 The witness said that the sponsor pushed the maid out of the moving vehicle and fled the scene. 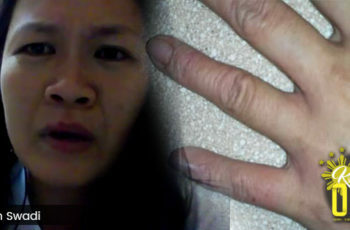 A case was filed and the sponsor is being summoned for further investigations. 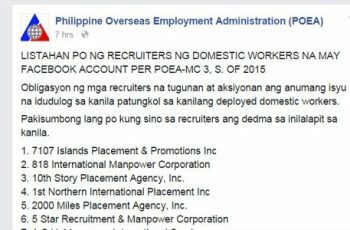 List of Recruiters for Domestic Helpers with Facebook Fan Pages and Account. 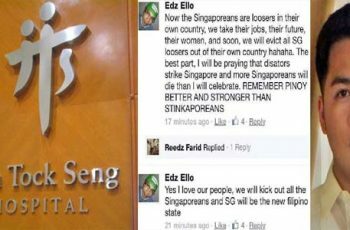 Filipino OFW nurse in Singapore fired from Hospital for offensive Facebook post.